As cryptocurrencies become more and more popular these days, you have a lot of places which accept payments using this currencies, so, in case you own some of them, in particular bitcoins, this article was designed to guide you through the process which will help you to be able to make payments using bitcoin. 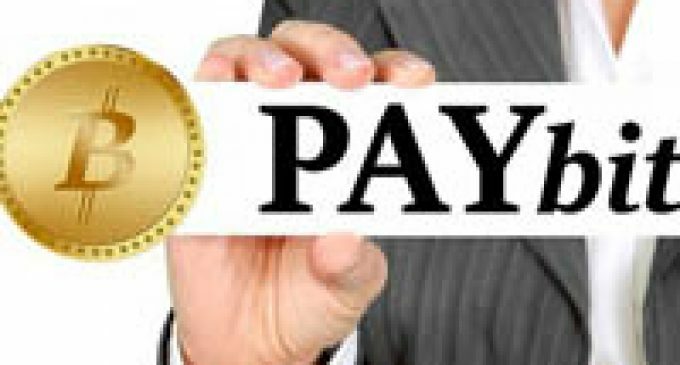 What steps do you need to follow in order to be able to make payments in bitcoins? The first and probably the most important step is to own a bitcoin wallet. It will enable you to receive, store and spend the bitcoins available. Some of the most popular bitcoin wallets are BitPay, Breadwallet and Mycelium. The second step, after you opened the bitcoin wallet is to buy some bitcoins. This is not too hard as you have a lot of bitcoin exchanges available worldwide, which can help you convert fiat or ordinary money into bitcoins. It is also worth to mention that some bitcoin wallets, like BitPay, offer their clients the ability to buy bitcoins directly from their app, which makes the process easier for you. Now that you have the bitcoin wallet and you have acquired some bitcoins as well, you can proceed and make payments for whatever goods and services you like. Keep in mind that you need to purchase only from sellers who accept payments in bitcoins, in order to be able to do that. Crytocurrencies are still in the process of getting more popular and it will probably take more than a decade until they will be used at a larger scale. Trading crytocurrencies on margin carries a high level of risk, and may not be suitable for all investors. The high degree of leverage can work against you as well as for you. Before deciding to invest in cryptocurrencies you should carefully consider your investment objectives, level of experience, and risk appetite. No information or opinion contained on this site should be taken as a solicitation or offer to buy or sell any currency, equity or other financial instruments or services. Past performance is no indication or guarantee of future performance. How to Purchase and Use Bitcoin?